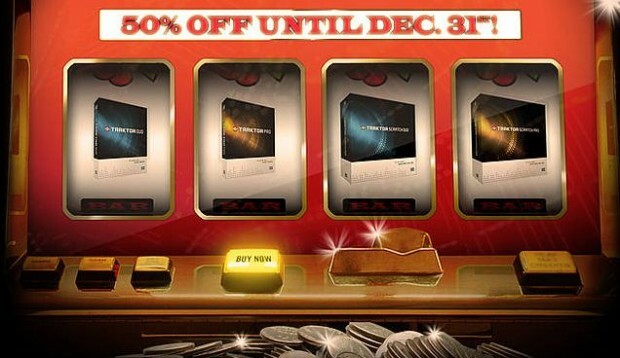 To celebrate cashing in multiple DJ MAG Tech Awards Native Instruments has a deal until the 31st of December. The deal is that you get Traktor Scratch, Duo and Pro for 50% off the original price. That’s a pretty fair price for the Traktor systems. Apparently they are of the best. Here’s the deal.